This unit is usually considered by many to be an average bike since it is mostly used in casual riding. But what most people fail to see is the fact that even though this is somewhat a commonly seen model, it can perform better than most other bikes available in the market today. This is proven further by the specification this bike can give even with its low price. This is another model that has great durability. 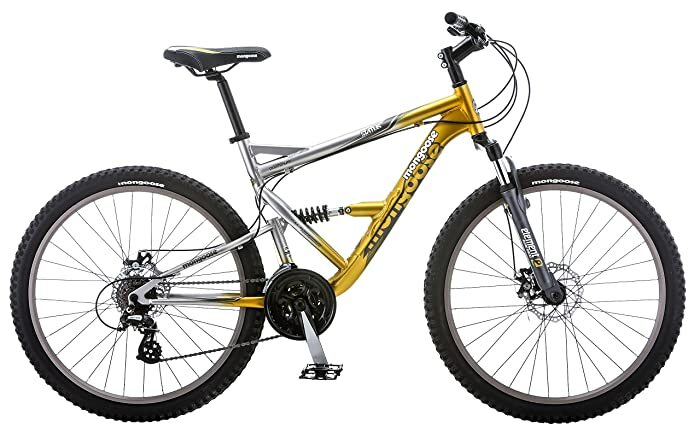 Its Dual-suspension mountain bike with a full suspension frame gives the strength it needs and is the pride of this model. Most users do not realize it, but they are able to use this unit in long periods of time even if they don’t take care of that much of the frame. Meaning, if casual riders decide to try and use this model in rougher areas, this bike can still give them the performance they are accustomed to while riding on paved roads. This bike also has the 24-speed Shimano trigger shifters and Shimano rear derailleur to control your speed. Again, this is usually underrated by those who own the model since they usually don’t use all the shifting capabilities. With the type of shifters this model has, even constant shifting will not affect the performance of the bike even at high speeds. The stopping ability is also great because of the front and rear disc brakes. And it is actually a shame that most users do not appreciate this stopping power of the model. If you read the other reviews, models with disc brakes performs a lot better than those models that don’t have it. Therefore, even just in terms of safety in performing a stop, this model outperforms other mountain bikes. The 26’’ wheels also give it the ability to pass through rough terrain better than those with smaller wheels. Although it can be outperformed by those with bigger wheels, it still gives its rider enough control to cruise through hard courses with little effort. This is given of course if the biker knows what he or she is doing. This is usually used by those who choose a bike as mode of transportation in going to work and school. The speed it gives is great in terms of making it on time while burning fat. Experts say that is mostly because of the 26’’ wheels make it easier to navigate and control as well even if you are going through roads. This model may be used mostly by casual riders but it does not mean it is only capable of casual riding. 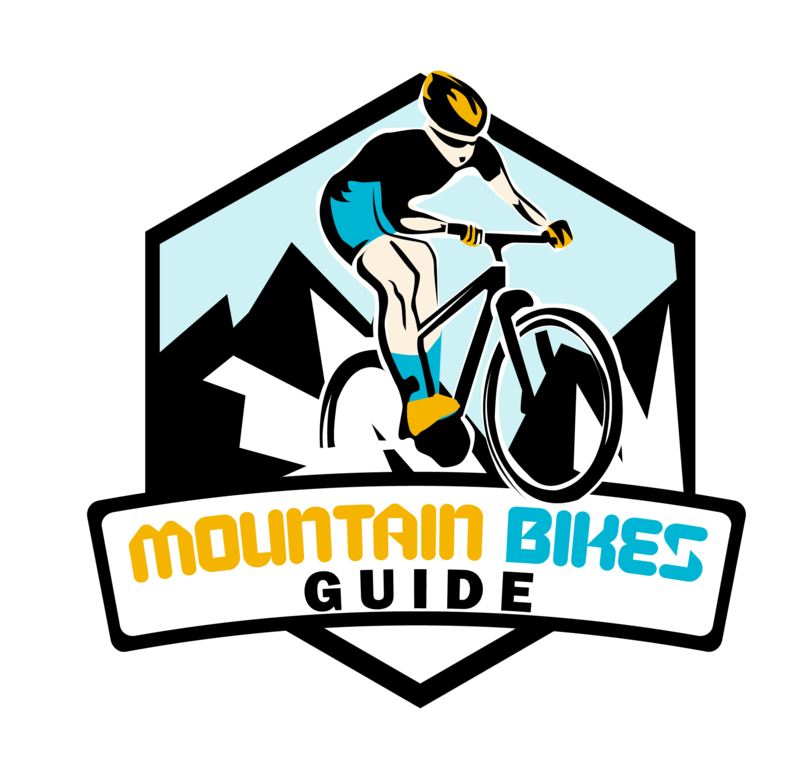 The performance it can provide because of its specifications makes it well suited for riders who are willing to learn more and become professional mountain bikers. This unit must never be underestimated then just because you may see a number of them being used in going to school or work. This is still one of the best units you should consider buying.